This is a new video from Mr. Sunday Movies in their Caravan of Garbage series, where they play video games that are mostly crappy. 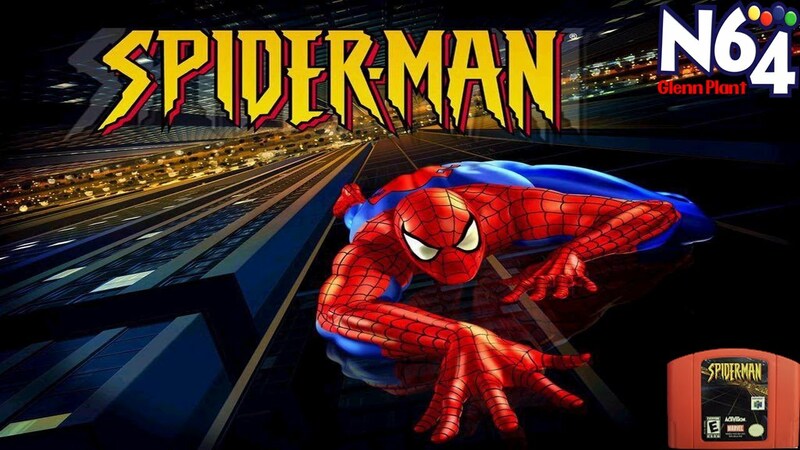 This episode features the 2000 N64 game Spider-Man. The game was developed by Neversoft and published by Activision, with a story arc that features a host of Spider-Man villains and other Marvel characters. Check out the video below.